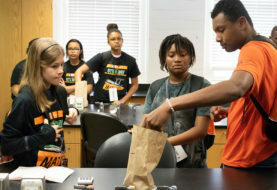 Florida A&M University’s accreditation has been reaffirmed for another 10 years by the regional accrediting body. 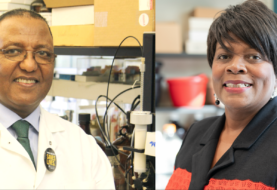 FAMU President Dr. Larry Robinson announced in December that the Southern Association of Colleges and Schools Commission on Colleges (SACSCOC) reaffirmed FAMU’s accreditation during its annual conference in New Orleans. 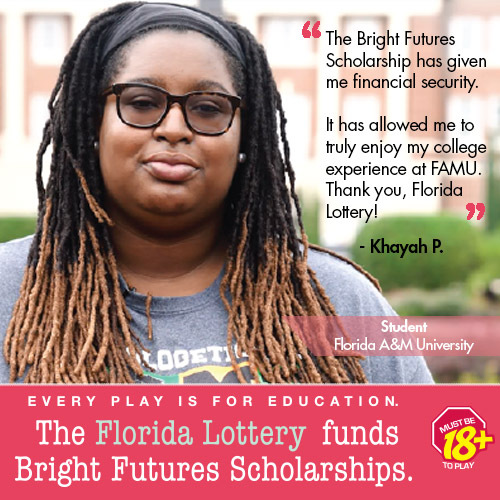 As part of the reaffirmation process, FAMU also developed a Quality Enhancement Plan (QEP), “Write On FAMU.” This new QEP is designed to enhance the writing skills of students through strategic initiatives and investments in resources and infrastructure. Provost Maurice Edington, Ph.D., said, “This reaffirmation also underscores to our students and stakeholders that we employ faculty, staff, and administrators who possess the appropriate credentials and experiences that are needed to effectively support and fulfill FAMU’s mission. 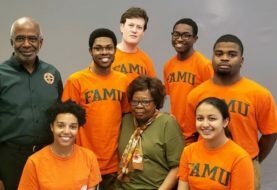 After its review, the on-site committee did not have any recommendations for FAMU, which is the most favorable outcome that a university can receive from an on-site review by the SACSCOC.